Earth Hour for Schools was held at Merici College on Friday 24 March. We were very pleased to welcome Minister Shane Rattenbury who joined with students and staff to make a "hand print" pledge to reduce their energy consumption. Minister Rattenbury also visited our kitchen garden and spoke to our Sustainabilty at Merici team about sustainability initiatives and strategies currently in place at the College. In the afternoon, all students and staff "flicked the switch" lights off. On Wednesday 22 March, all students taking History in Semester One spent the day visiting the Australian War Memorial. The excursion was enjoyed by all with students gaining a greater appreciation of the roles of Australians in the First World War. We're excited to announce our new Open Day website. 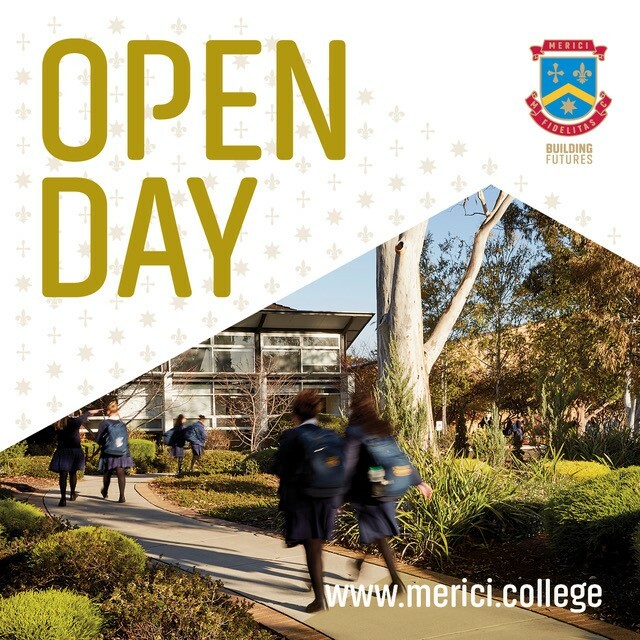 For up-to-date information on our Open Day, access to online registration for Be a Merici Girl days and Information Nights, online bookings for our Bridge Restaurant and much more. Visit the site today! Merici celebrated National Ride to School Day this morning. Students and staff who rode or walked to school were treated to a free and healthy breakfast courtesy of our lovely canteen staff and sustainability volunteers. 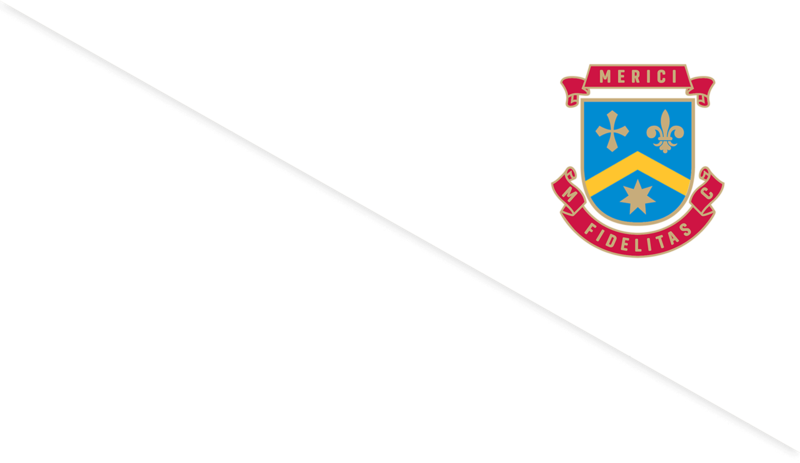 Merici will be hosting a breakfast for students and staff who ride or walk to school. A “selfie” of your ride/walk will get you in! Congratulations to Alexander Moylan (Year 11) who raced in the ACT Head of the Lake Rowing Regatta for schools on Saturday 11 March. 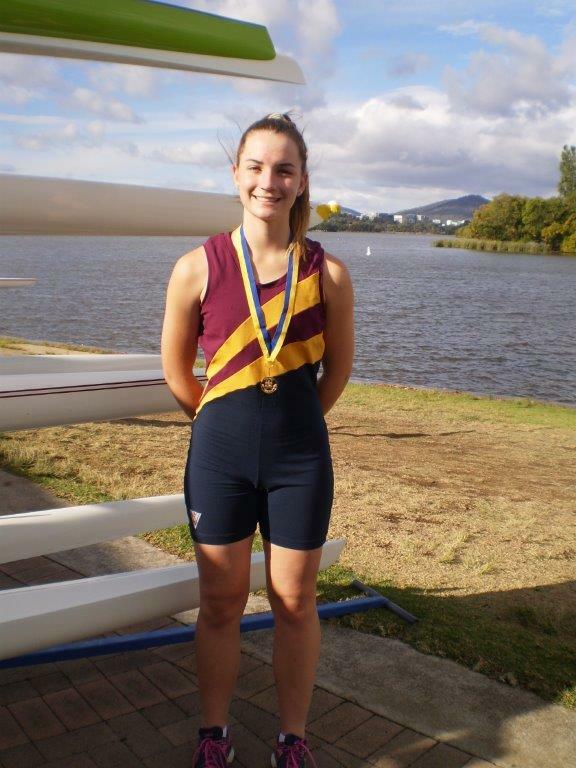 Alexander beat a full field of scullers from other ACT schools to win the Year 11 and 12 Schoolgirls Single Sculling racing She has been training all year on Lake Burley Griffin and will finish off her season by racing at the NSW Grade Championships next month on the Sydney Olympic course. We wish Alexander all the best in her future endeavours. We would like to congratulate Caitlin Manning (Year 12 student) who performed solo piano at the Albert Hall on Thursday 9 March in the Rising Stars concert, featuring upcoming performers studying music at the ANU school of Music. Interested in growing produce but don’t have the right space or skills? Canberra Organic Growers Society (COGS) operates 12 community gardens in Canberra and has lots of resources, tips and events for budding gardeners. A month out from the tournament we didn’t even have enough players, so the girls were told they had some work to do if they wanted to compete in the carnival. 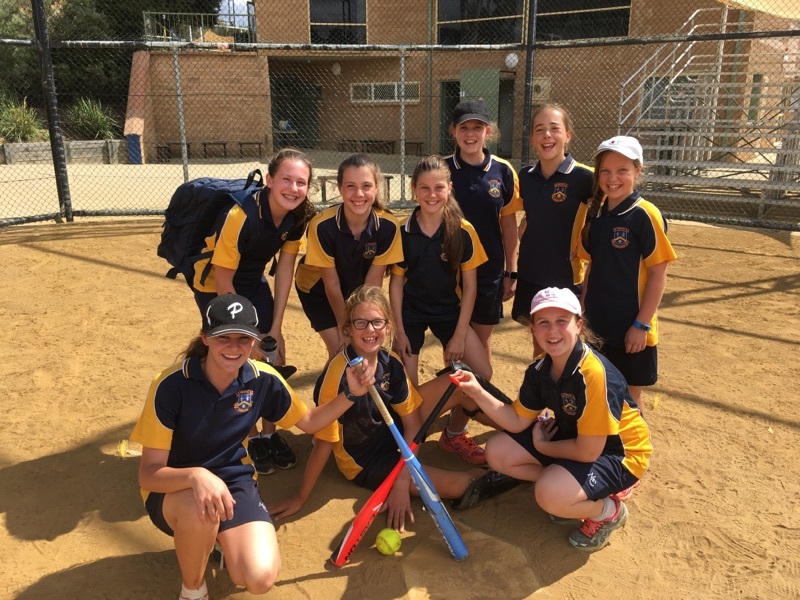 Undeterred, the girls just got to work organising themselves, gathering in more players, showing up to every training and working hard to make sure they could field a team. And a little seed was planted.